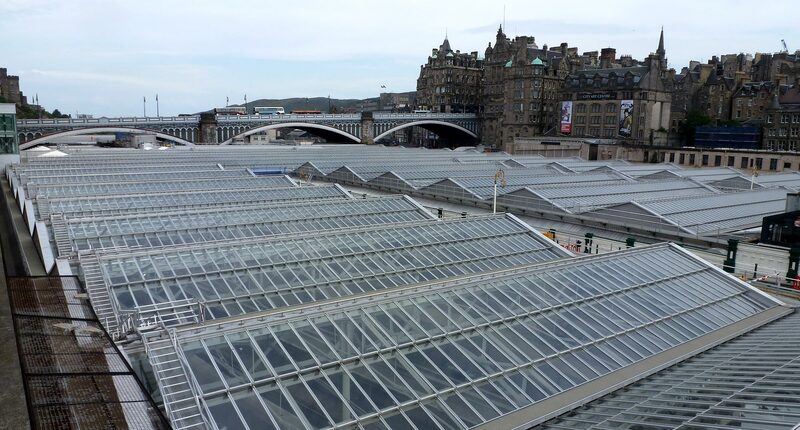 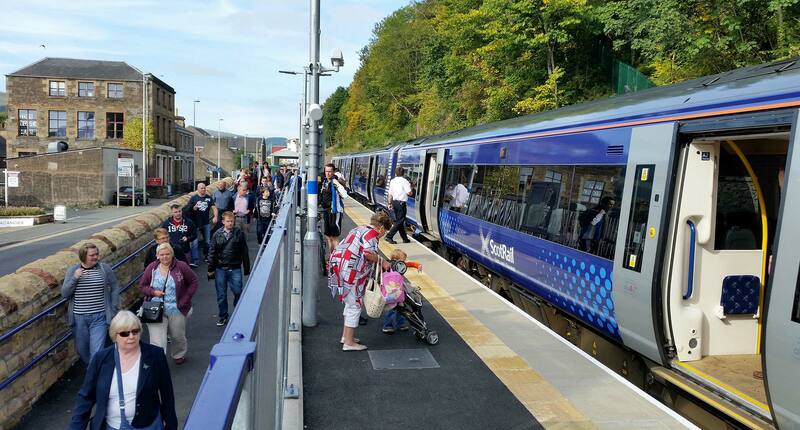 CRAG campaigns for better public transport, especially rail and light rail development, in the Edinburgh area. 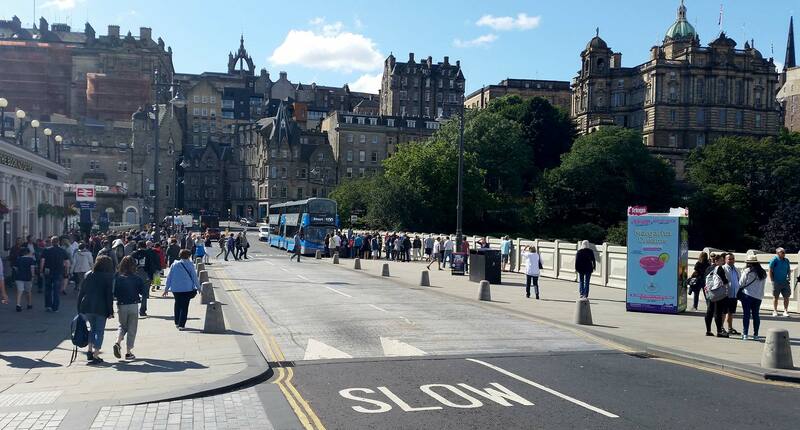 In particular, we have been campaigning for the development of an integrated and sustainable transport strategy for the Edinburgh travel to work area. 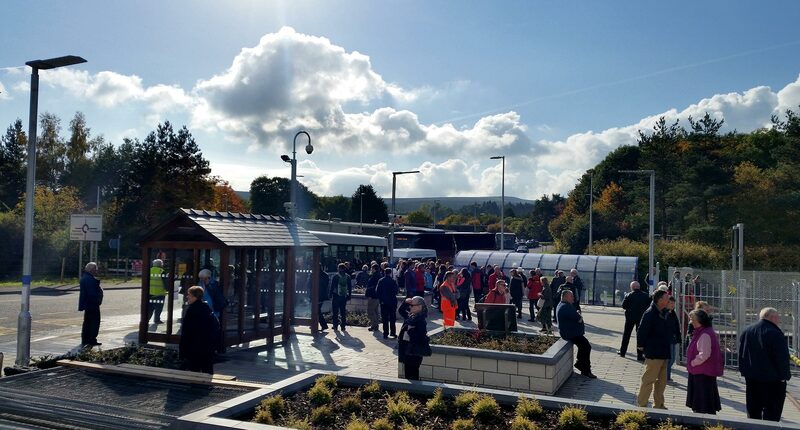 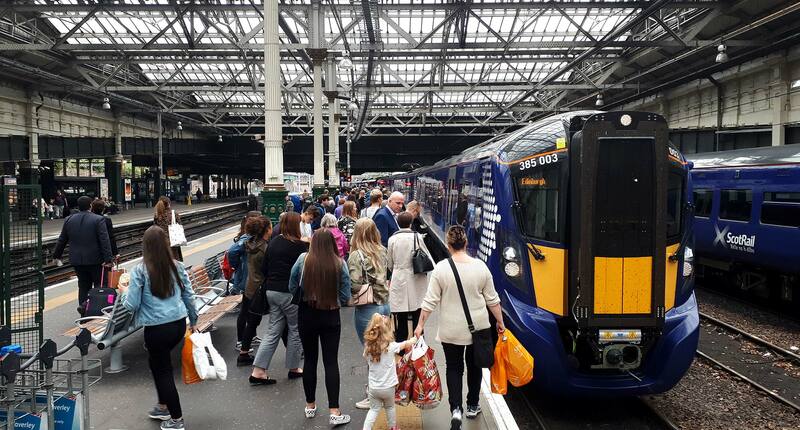 To achieve this, we believe that the East of Scotland needs its own regional transport authority to co-ordinate and integrate all buses, train and tram services in Edinburgh, the Lothians and south Fife.